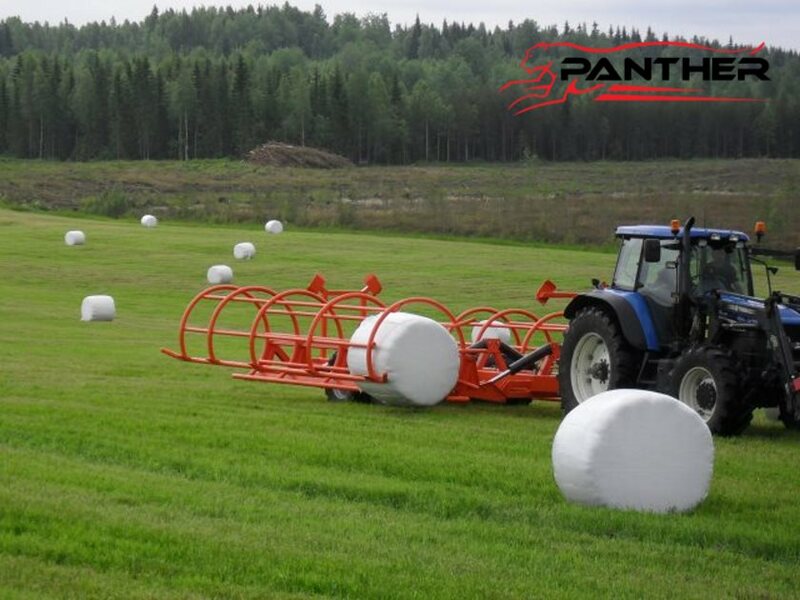 Panther, has just introduced a new round bale handler, the R10 Bale Chaser. 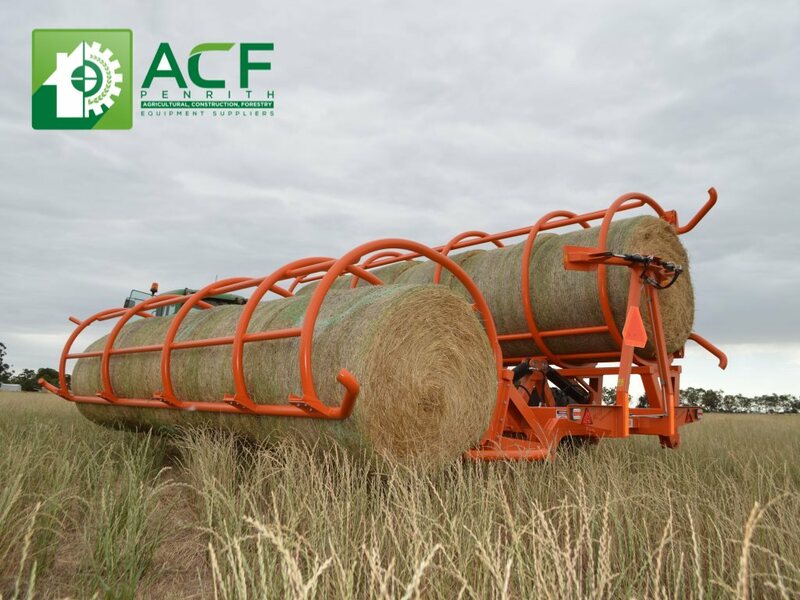 Manufactured in Finland the R10 is imported & distributed Australia wide by Agricultural supplier, ACF Equipment Suppliers Penrith and introduces a new process in Australia for collecting and transferring bales. The R10 Bale Chaser can carry up to ten round bales, accommodating bales between 121 to 146cms approximately in size. 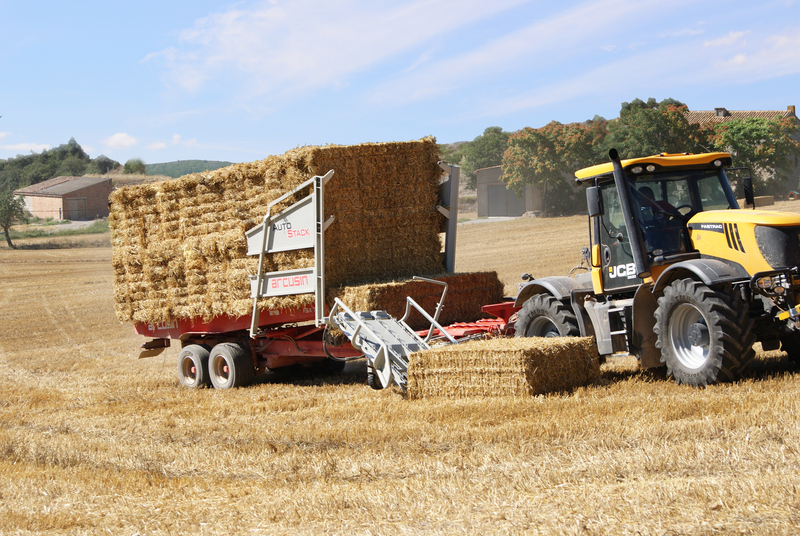 Providing versatility in the paddock, the size of the load space is adjustable accordingly to the size of the bale. Agile in the paddock and simple to drive, the R10 makes collection easy. Read more..
ACF Equipment Suppliers is having an end of clearance sale on FAE products. Currently on Sale are selected models in the FAE attachment range, to suit excavators, skid steers & tractors. Manufactured in Italty, FAE attachments are designed for professional applications. 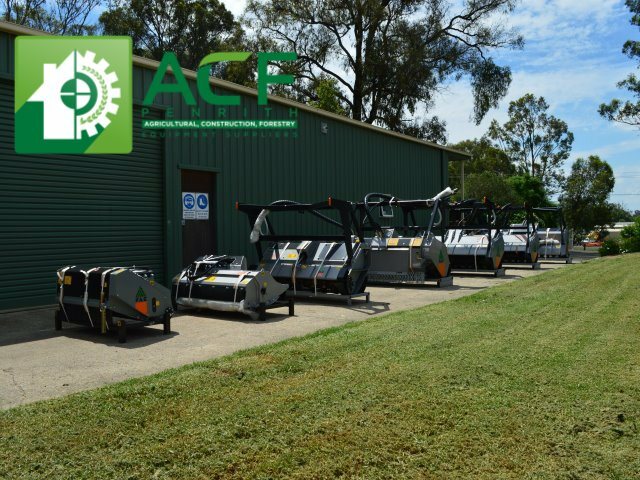 A range of FAE forestry mulchers, stone crushers, soil re-generation, stabilisers, stump grinders, rock cutters & specialised carriers are available at Distributor, ACF Equipment Suppliers. A new bale chaser offers efficiency and reduced handling time in managing round hay and silage bales – and at a reasonable price. Importer, ACF Equipment Supplies, said the Panther R10 would suit larger farmers and contractors. A BALE stacker capable of bundling together 14 small square bales was demonstrated in Shepparton recently. 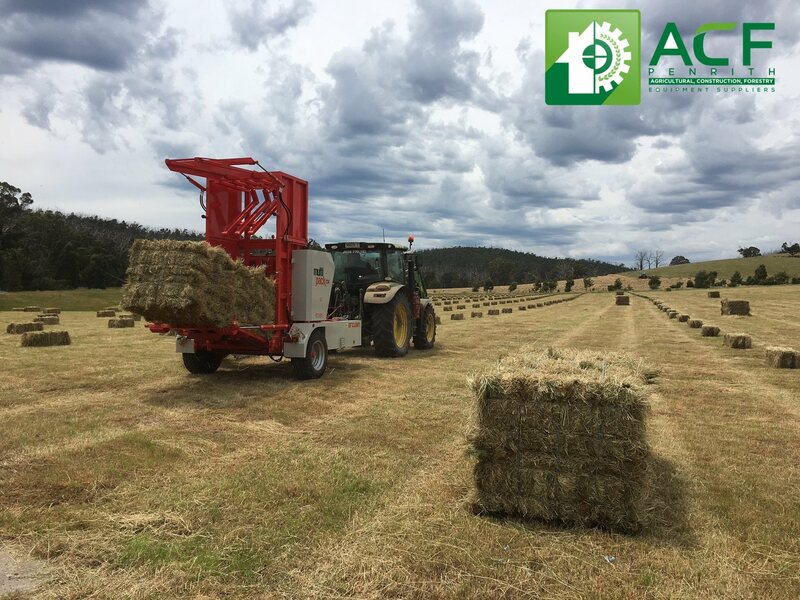 The Arcusin Multi Pack C14 is not new and has returned to Australia after a short absence, revitalised under NSW importer ACF Equipment Suppliers. It’s expected to catch the interest of hay contractors looking to package bales to sell to small farmers and equestrian enthusiasts. The machine collects bales via a chute on the left side of the machine and pushes them up into a chamber where they’re held in place by a hydraulic ram. Once the stacker reaches capacity, the bales are knotted together using a mechanism which is very similar to square balers. The bales are then ejected as one bundle ready to be picked up. Capacity is determined by a choice of chamber heights which can accommodate from six to 14 bales. A range of European bale handlers has been re-launched in the Australian market landing in time for coming hay season.